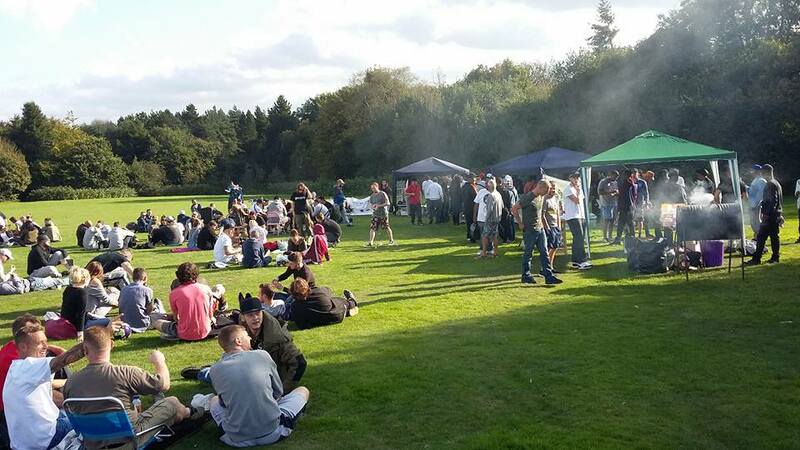 With the summer drawing close to an end and the wet season approaching time was running out for a Midlands Cannabis Meet – and we are glad the community made it happen at such short notice. 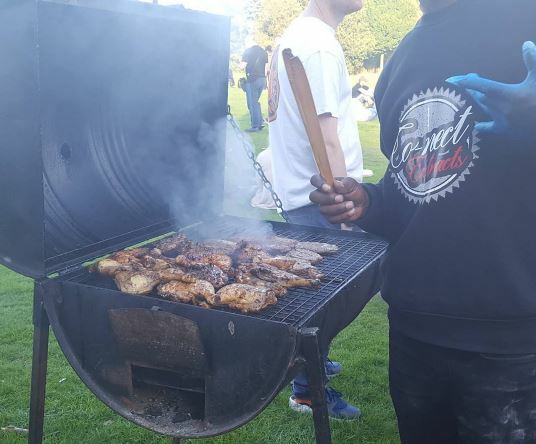 BBQ chicken, patties, brownies and topped coconuts…the Midlands Cannabis Meet Up was a huge success pulling together members of the community from Leicester, Coventry, Birmingham, Worcester and Stafford all to unite to raise awareness and build the network of cannabis social clubs, activists and those looking to make their place in the UK Cannabis Industry as it starts to spread its roots. 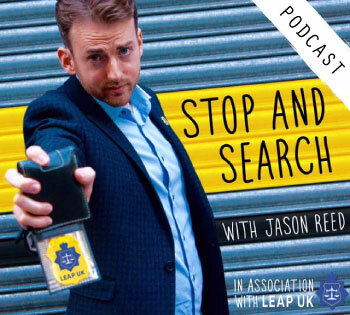 To this I have had to respond…when are YOU going to put on an event in the Midlands? 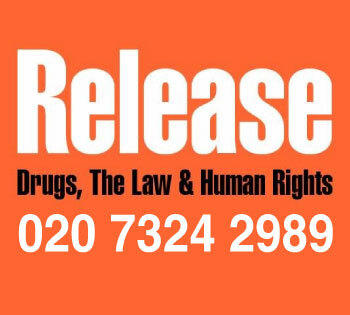 That might sound rude, but this movement has been powered by people who have been inspired to take up the torch and light the campaign trial locally. There are over 5 clubs in the Birmingham area now so it was time… But seeing as so many of you asked and the Midlands does cover such a vast, and dare I say it a very high population of cannabis consumers we thought we would oblige and help facilitate the date. Nannie jumped on the location and our very own on-it-like-sonic Andy McDabbin jumped on board to help unite varies aspects of the community to band together and create something everyone in attendance will remember for a long time. Co_Nect Extracts and Fashion had their merchandise along with Medi Monkeys, and Dispensary Pens came along to show people their refillable vape pens and terpene mixes to add to your BHO so you can more easily vape it on the go. Blue Cheese a local clothing and apparel company had their gear on display and it was impossible to miss their Big Narsty hats. 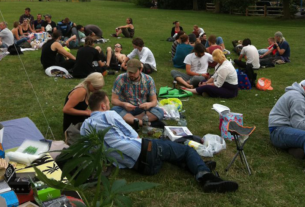 East London Cannabis Club and Head Shop have been another group that have thrown all their energy behind the UK Cannabis Social Club campaign this summer making it out to a dozen or so events across the country and helping to spread the Right To Grow campaign in the many interactions that they are having face to face with the cannabis community. It has been great having them as part of the team this year and is great to welcome them into the wider UKCSC movement where we are all working together for the reforms that we need for a better future and industry. A big thank you to ELCC for supporting the Midlands. 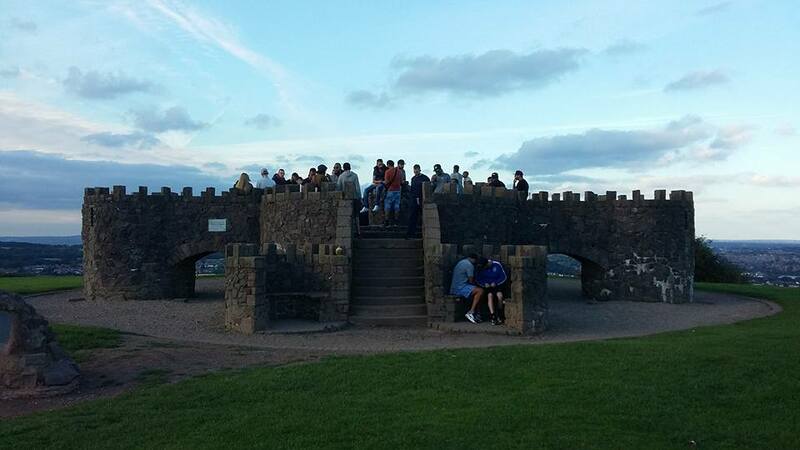 A number of patients with debilitating medical diagnosis’ made their way to the Lickey Hills in order to speak to us at the UK Cannabis Social Clubs to find out about medical use of cannabis and find out more about cannabis oil. 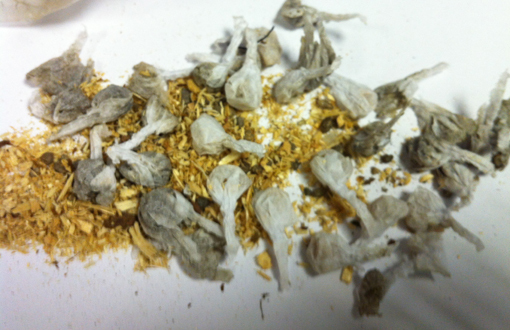 An young lady in her mid twenties spoke to me about her ME and how it has left her feeling weak and with muscle pain but smoking cannabis is starting to hurt her throat as she has to use it so much. 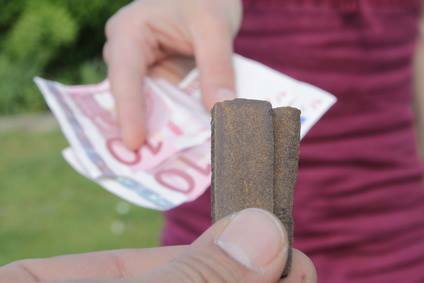 We gave her a demonstration on one of Brighton Cannabis Club Dual Coils – a £10 attatchment for any standard e-cig battery. These are used to vaporise a small amount of oil, it avoids combustion and has a much more effective transfer of the medical properties of cannabis as you are not burning 90% of it away. Cannabis oil is stronger than herbal cannabis but this allows you to use less and regulate your dose a little more easily. While we are pleased we can provide this much needed valuable information to these patients at these events we must also reflect that it is sad that in the forward thinking and developed society that we live in we are forcing physically disable patients to go without a medicine that works for them, but also make them travel out to the country side to a protest to get the information they need. It’s fortunate that societies so called “outlaws want to help the sick and vulnerable. It’s a shame and wrong that patients and care providers alike are considered outlaws at all. An older couple came to see what the fuss was about . As the man noticed the photographer taking the picture they came over said ” we are not strangers to this our daughter uses cannabis oil for medical reasons “. 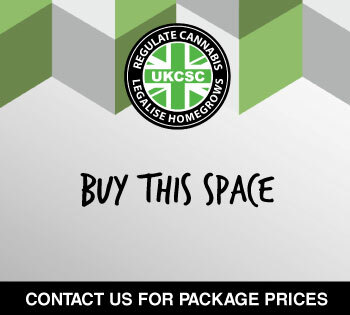 There was much talk and a buzz around the news being released that there will be a UKCSC AGM in Leicester this November, the first of its kind where the heads of all the UK Cannabis Social Clubs will convene and reflect over the last year and 5 gone by and see where we are politically and learn how we can all move forward together. 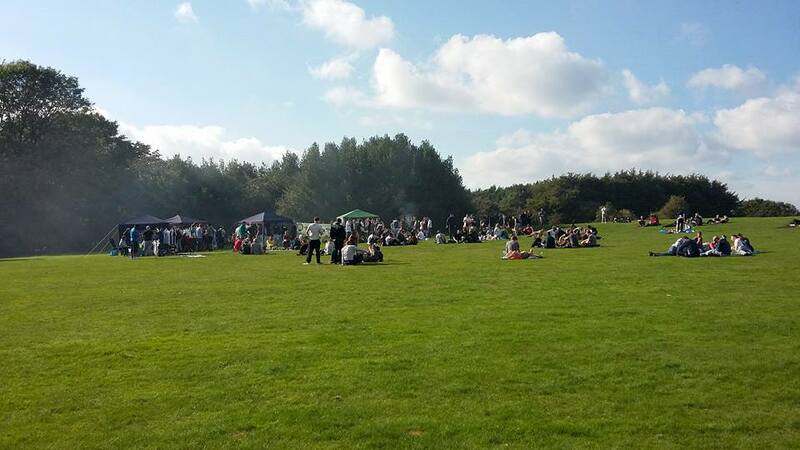 There will be a UKCSC fun day on the 5th with a bonfire in the evening. We have just received the 60th CSC registration and it shows no signs of slowing down. The Union of cannabis consumers, producers and affiliated business have come together and are ready for their voice to not only be heard, but their actions be noticed and our collective impact have a lasting improvement for all UK citizens. Thank you as always to James Rogers of Northampton Cannabis Club for being environmentalist ground keepers for the day and making sure the field was left in as good a condition as when we came upon it. We must always remember to respect our environment when we are holding public events and part taking in civil disobedience. 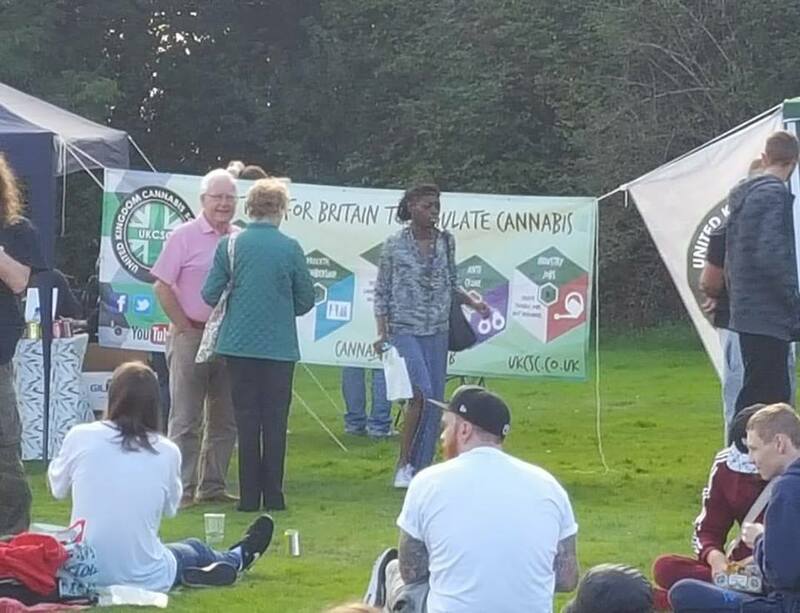 Surrey Cannabis Club will be holding their Annual Protestival on Saturday 24th of September in Stoke Park Guildford at 1pm. Please come if you are local to Surrey or the surrounding counties. 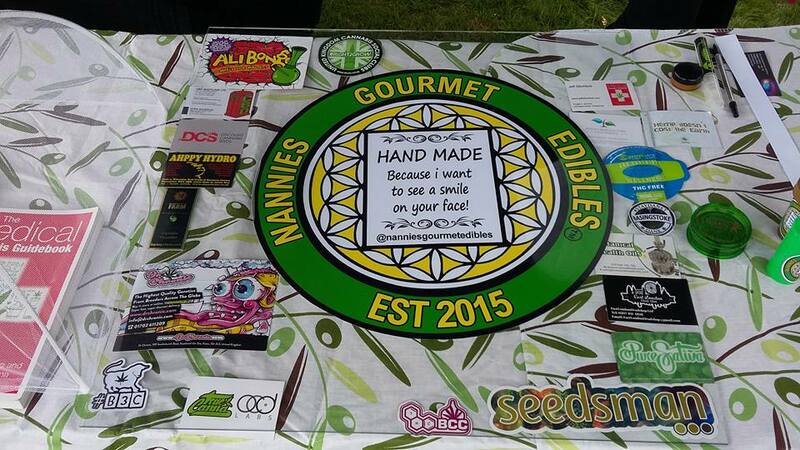 If you have a Cannabis Social Club or Collective or 420 related business all you have to do is come down and set up and make things happen together!